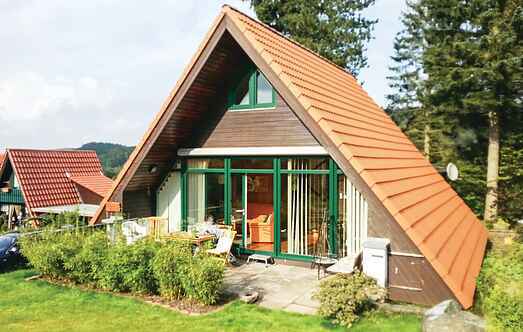 Find a vacation home to rent in Langelsheim from our list of vacation rental properties. Campaya has over 5 vacation homes available in Langelsheim, which give you the possibility to locate a unique accommodation in Langelsheim which completes your check-list in search for the perfect self catering vacation apartments in Langelsheim or vacation villas in Langelsheim. 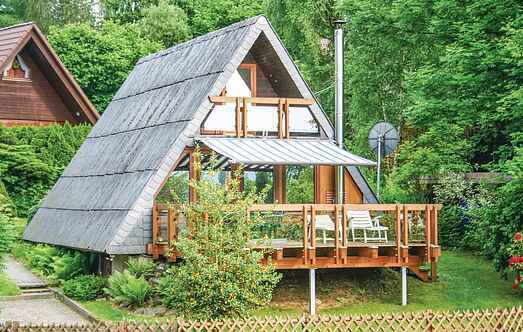 This beautiful holiday home accommodates 6 people and is located in the centre of a weekend resort. Hiking and bike tours are available right from the house. This holiday house can accommodate up to six people and is centrally located in a weekend cottage region. The house offers a large sunny terrace, facing south and also a vast garden plot. This comfortable holiday home is located on a large property with a garden surrounded by ancient trees. This home is furnished with modern and pleasant furniture.